Have you ever wondered how to start a business? But is there a way to start a business that doesn’t require so much money? In fact, there is! And the good news is that we’re talking about a significantly smaller number than $30,000. You can start a business for less than $200. Not only did I start it for a very low cost, but it started earning money right away. I have more than earned back my primary investment, too. Need proof? You can see my latest income report here. But the best part isn’t just the low startup cost. The best part is that blogging isn’t a business that requires you to have a special diploma, a certification, or anything else. Anyone can start a blog, and anyone can make money doing it. For those of you who might not know, a blog is basically just a website. If you need a more extensive explanation, you’ll want to read this post. If you’re not convinced that blogging is a viable business, think again. There are thousands of bloggers who make a full-time income by blogging alone. And some of them are making 6 figures monthly. Just like a software company sells things on their website, you can sell things on your blog. 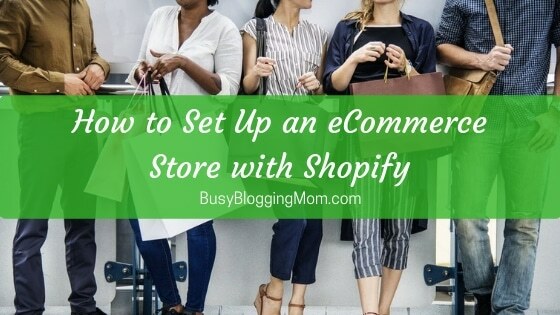 Although most of it is virtual, you can sell physical products with your blog, too. Want to know more about how to start a business for under $200? 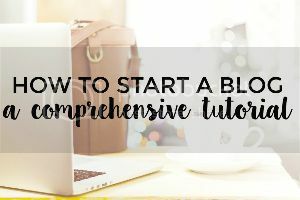 See this post about how to start your own blog. 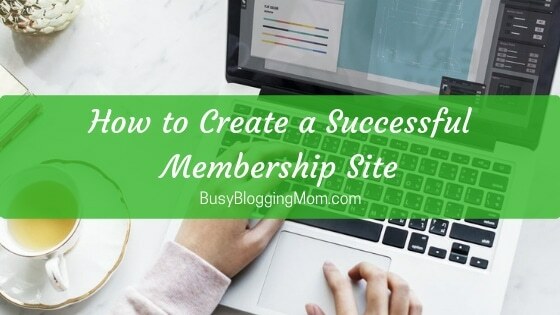 Basically, blogging is a huge opportunity for you (or anyone) to start a business. But like with any other business, blogging does require work and persistence. It’s not a magical overnight income stream. But the potential is huge – you get what you give – and it’s a great way to get paid to do something you love. That’s because when you start your own business in the blogging format, you can focus on anything. Yes, you can make money off of your coffee addiction, your obsessive organizing, and your love for Star Wars. Maybe you think I’m joking – but it’s all true. If there is something that you just love, you can blog about it! Plus, you’ll connect with other people who love the same things. I chose to start a business that was about motherhood and blogging because that’s what I love and know. I feel that blogging is a really unique opportunity. The ability to work from anywhere there’s an internet connection. Travel as much as you want! The ability to set your own schedule. Only work when you want to! The ability to have complete control over every aspect of your business. The ability to spend more time with family – or whatever else you value. There is unlimited earning potential. Having a blog is not like having a job with a set salary or wage. So, when you think about how to start a business knowing this information, do you still have some doubts? No worries. I was doubtful, too! When I started, I doubted that I’d ever make a dime. I didn’t necessarily think that all other bloggers were lying, but I just didn’t understand how they were making money. But it was intriguing and I kept going. Within a few months, I was making a couple hundred dollars here and there. Now I’m making enough to put a decent-sized dent in my pocket. 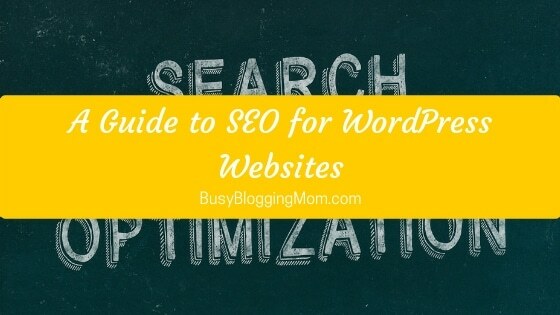 Choose a specific topic (or 2-3 related topics) that you’ll blog about. Choose a domain name related to that topic (this will be where readers find you with a URL). Mine is busybloggingmom.com. Check to see if your domain name is available, then purchase it. This normally costs $10-20 depending on what you choose. Choose a web hosting package to host your website. It’s important that you own your own content, so choosing self-hosting is important. I recommend Siteground for hosting packages. You can find an entire tutorial dedicated to explaining all of this here. Install WordPress – this is where you’ll design your site and start adding content (like this blog post you’re reading). Here’s a tutorial for that. 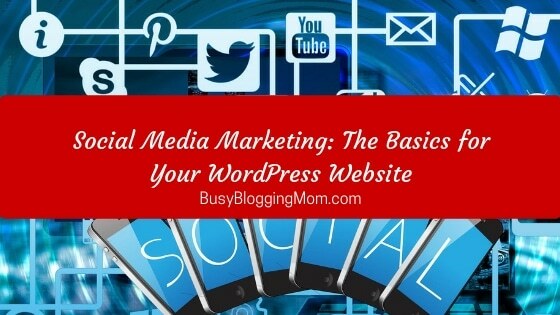 Start driving traffic to your site with social media and other strategies. 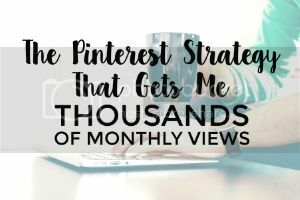 You’ll find my favorite Pinterest strategy here. Just How Important is Your Blog&#8217;s Niche? Now that you know how to start a business for cheap, what are you waiting for? 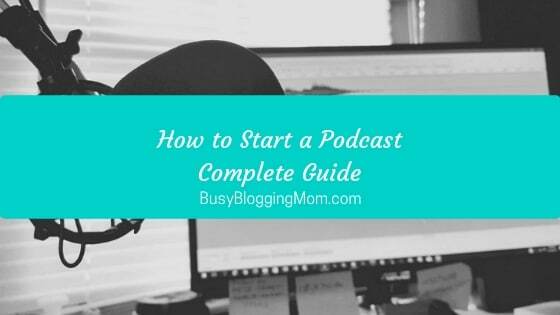 Still confused about how to start a blog and make money doing it? I’ve created an eBook just for new bloggers. It will give you a comprehensive start. Take a look by clicking here!